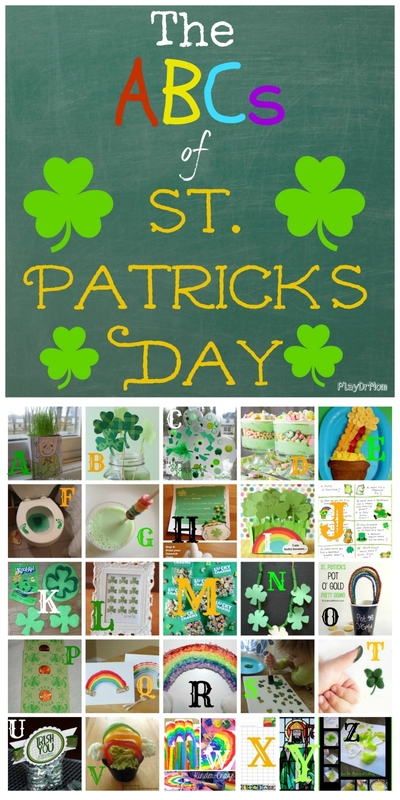 This week I’m taking a break this week from featuring the ABCs of a fellow blogger to highlight the ABCs of St. Patrick’s Day. 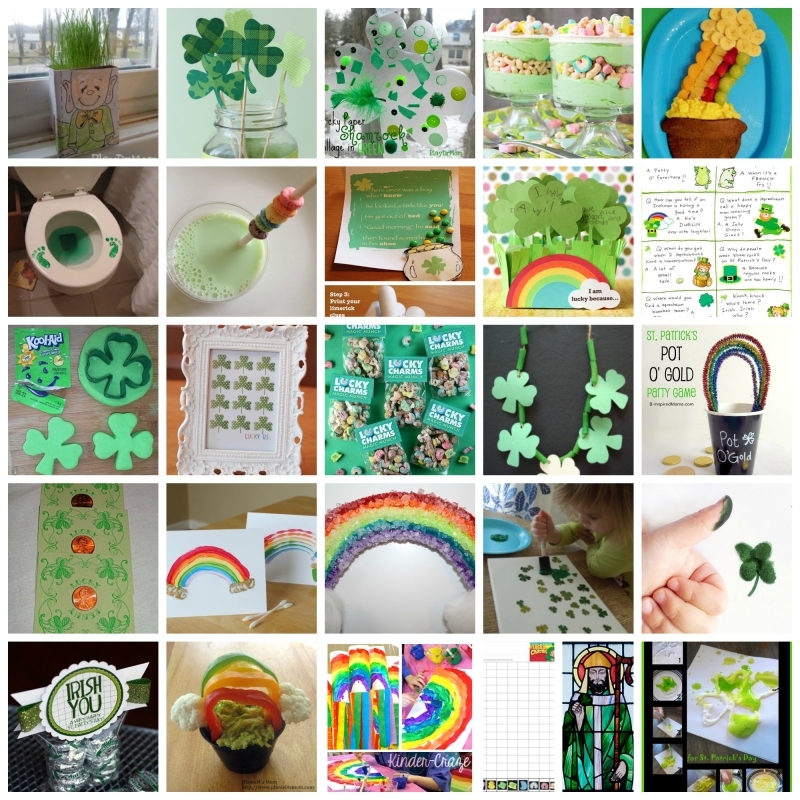 Below you will find amazing ideas for celebrating the Irish, shamrocks, rainbows, and everything green … from A to Z.
I had a ton of fun collecting these posts to share with you! I can’t wait to give so many of them a try! And now for the Weekly Kids Co-Op! I love how you creatively fit in “X” and “Z”, which I imagine must have been the hardest letters to come up with!